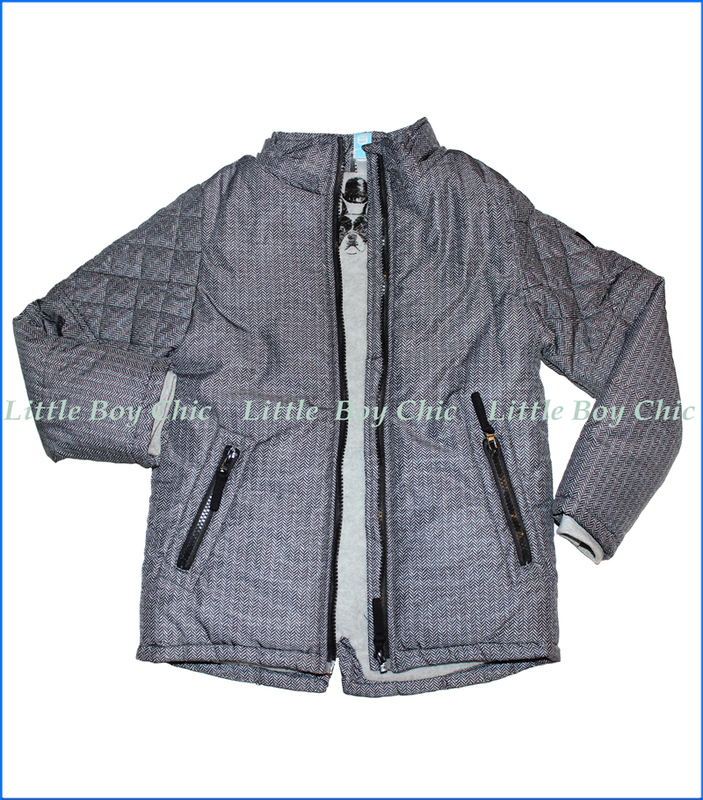 We love this outerwear Jacket by Tuc Tuc for its thoughtful design details and quality construction. 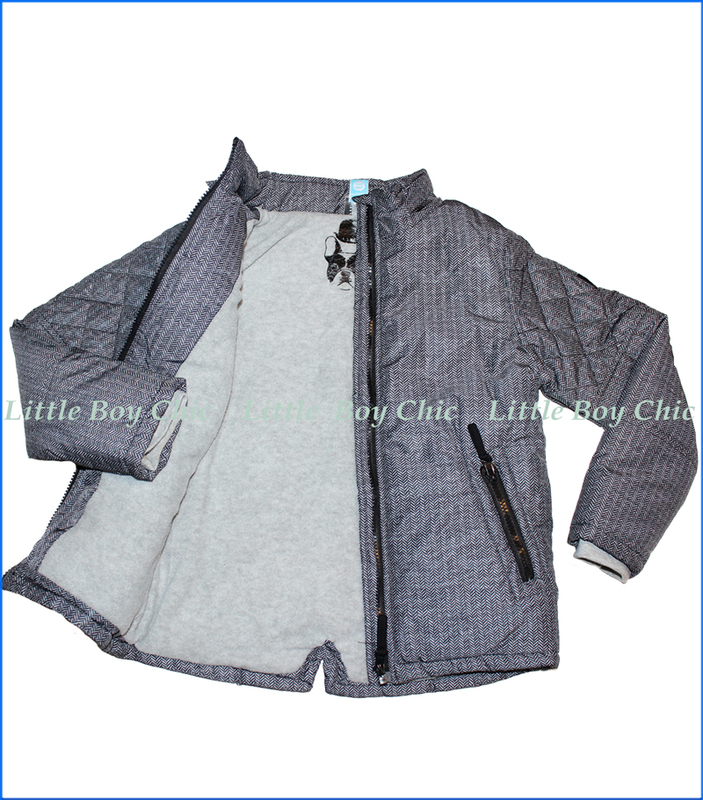 This light puff jacket is great for light winters and perfect for spring. 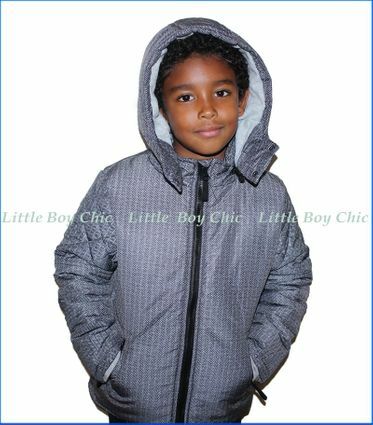 It features a full-zip front and a removable hoodie with two front buttons for added warmth. When hood is removed, you have a streamlined jacket with a mock neck and a clever fold over concealing the hoodie�s zipper. 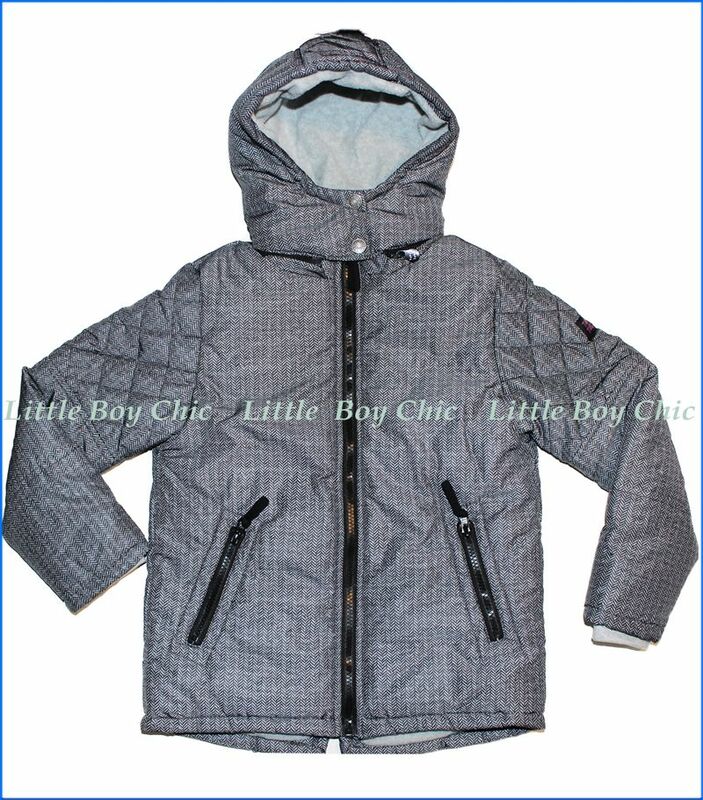 The interior, including hood, is lined throughout and is padded with light down-alternative, while exterior is water resistant .